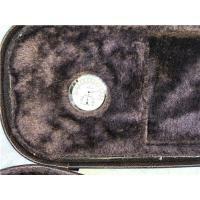 (7) OEM,Wholesale and Custom designs are welcomed. Q: Does your company make all the cases by yourself? 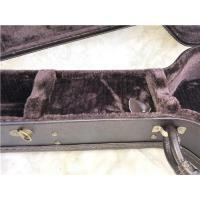 Yes,we are professional musical instrument cases manufacturer in Guangzhou for 6 years. Our factory located in Baiyun Dist., Guangzhou, it‘s take half an hour from our factory to Baiyun airport. Q:What are your product ranges? 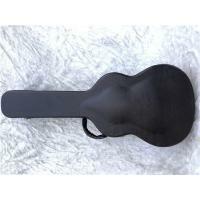 Acoustic guitar case,classic guitar case,E-guitar case,Uke case and ABS plastic case ect. Q:Can you custom according to my design? Yes,OEM & ODM is welcomed in our factory. Q:How can I order from your factory? 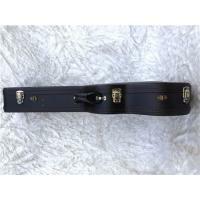 Guangzhou Mingyin Musical Instruments Co., LTD. Is a professional manufacturer of guitars and guitars, founded in 2007, it has more than 50 employees. 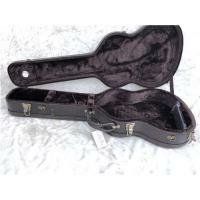 The company has a variety of products, including the wooden guitar box series, which includes ABS box, accessories box, u-box, guitar bag and so on. 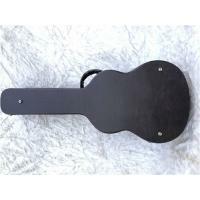 It is mainly applied to the carrying, packing and protection of instruments such as guitar and yurik. Fashionable design, high quality material and fine workmanship, let the product not only have luxuriant appearance, more have strong inside. 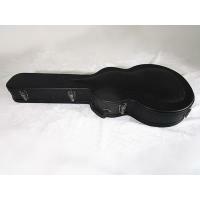 Our family has been engaged in the guitar industry for over 20 years and has accumulated rich experience. 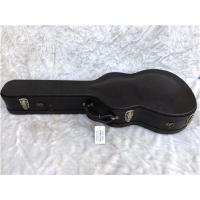 Adhering to the deep understanding of the guitar, we can tailor our products to meet the needs of our customers, and make sure that we have a good price. Our dark details determine success or failure, and every detail is our work habit. 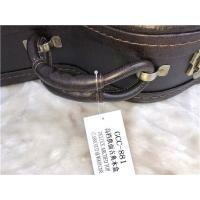 We operate the company based on the quality of the product, the customer service is the fundamental management principle. The trust and trust of our customers is the driving force of our efforts.